When the CX was introduced in 1974, it caused major financial problems for Citroën before eventually becoming a success – just like the Traction Avant forty years earlier. 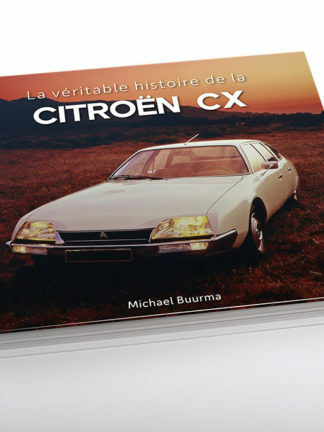 In 1934, tyre manufacturer (and major creditor) Michelin had to come to the rescue and help Citroën; forty years later it was competitor Peugeot who took over Citroën and formed the PSA group. 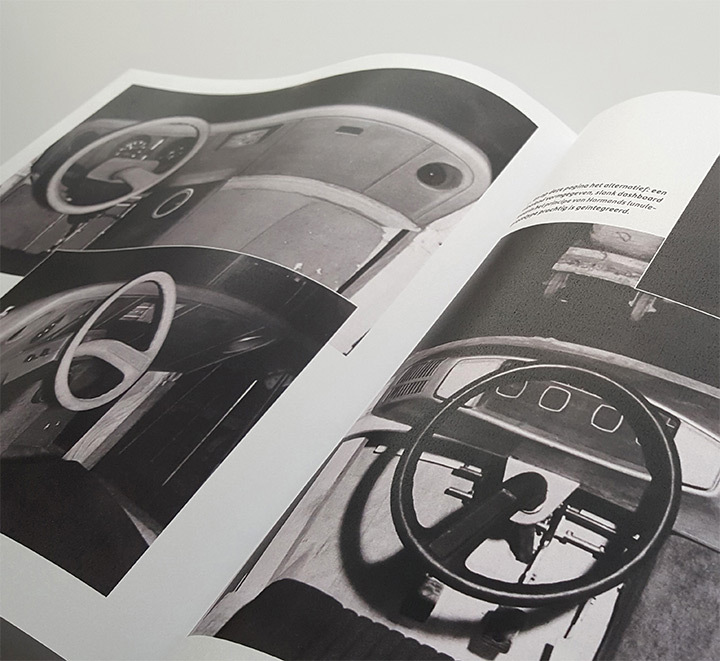 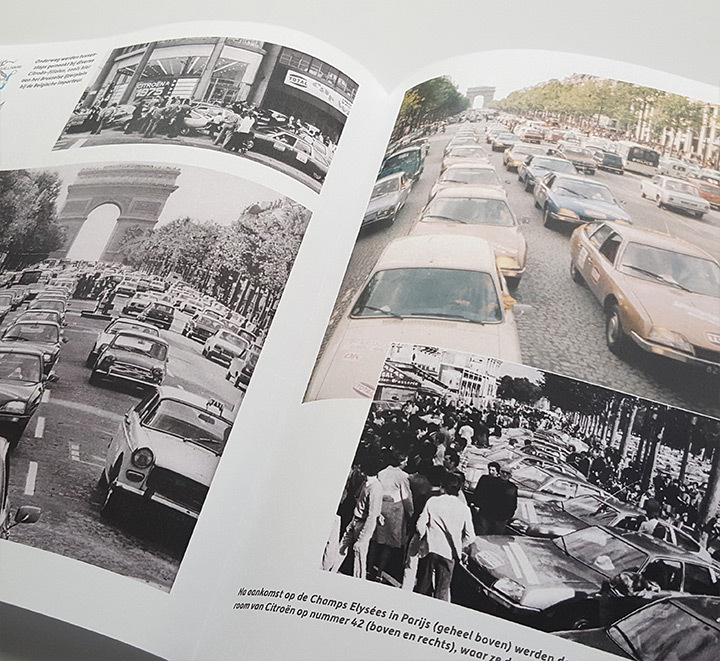 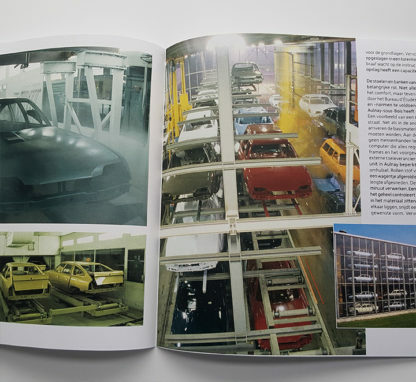 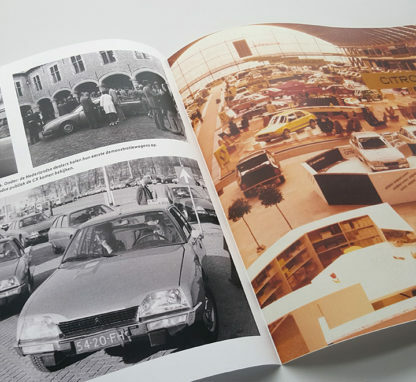 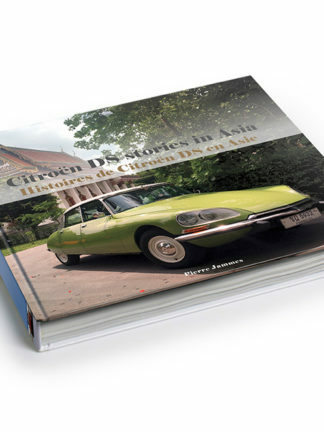 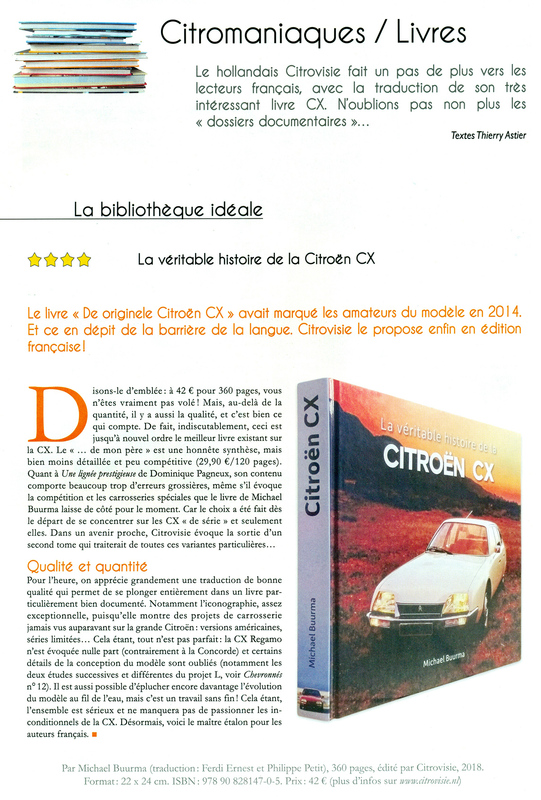 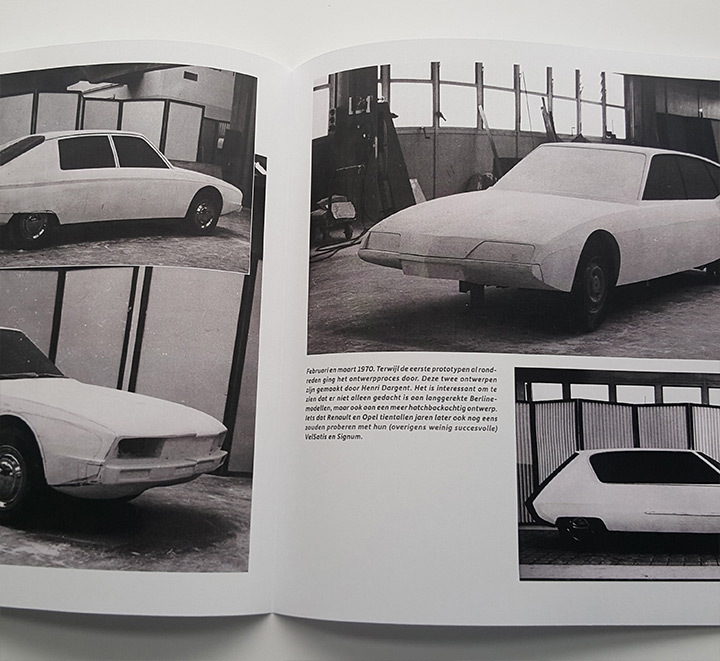 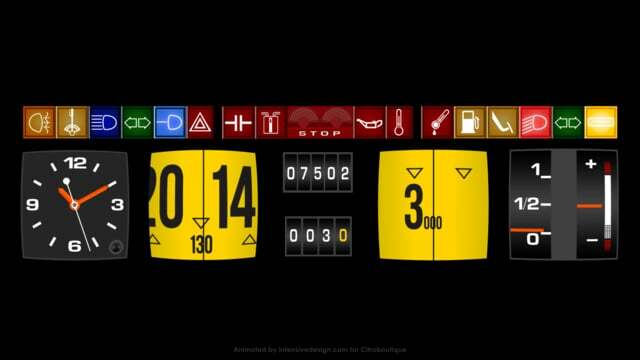 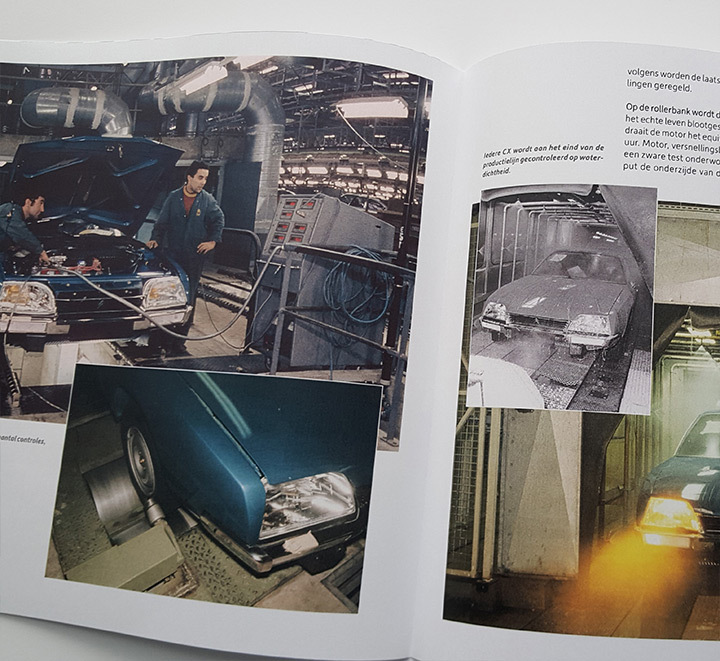 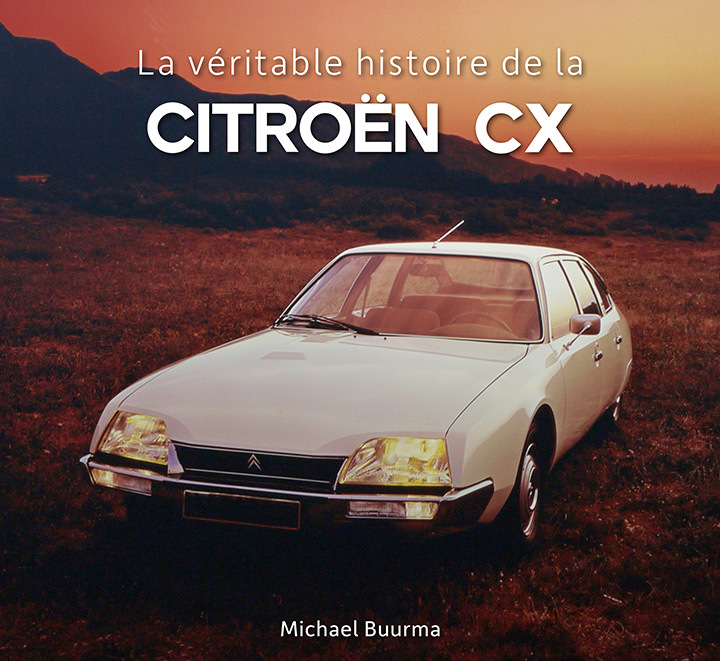 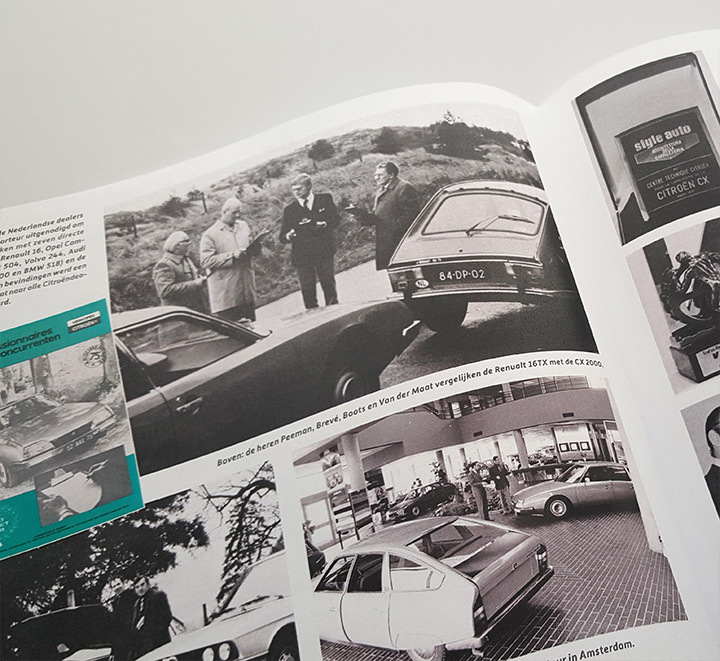 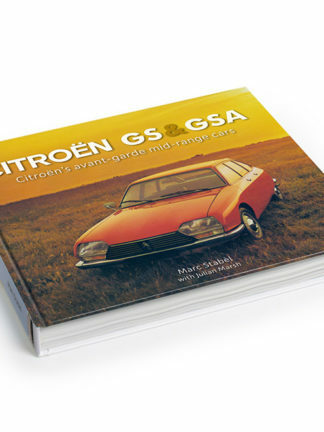 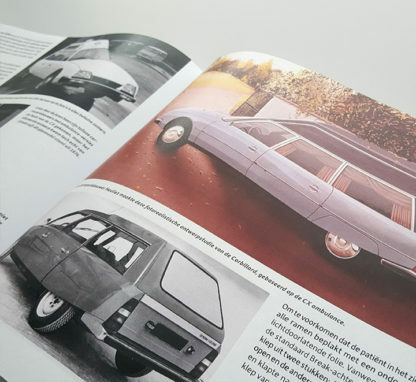 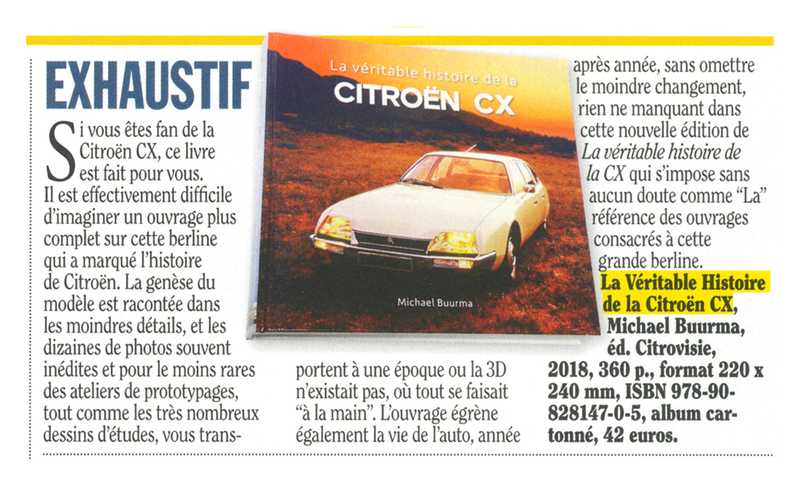 Again forty years later, in 2014, CX experts Michael Buurma and Thijs van der Zanden of Citrovisie joined forces to create a unique CX-book. 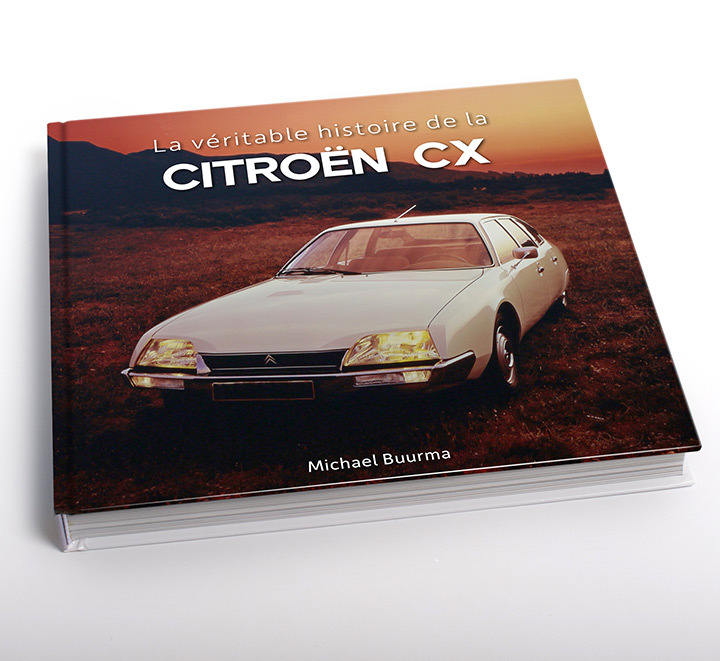 In an almost encyclopaedic manner, and with great attention to detail, the creation and evolution of the Citroën CX is discussed by model year, by type and down to the smallest detail. 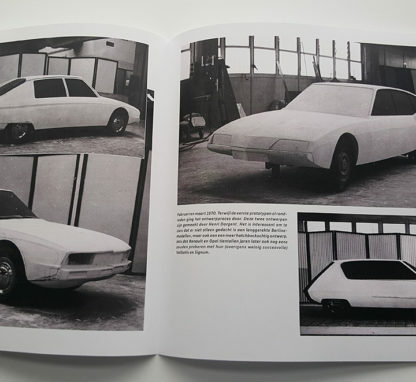 This also includes the models that never got beyond the drawing board: a five-door CX, numerous never realised interior designs, a CX GTi with a diesel engine and an extended CX Pallas, to name but a few… Overviews with technical data, chassis numbers, body colours plus sales figures complete the picture. The book is amply illustrated with hundreds of images, most of which have never been published before. 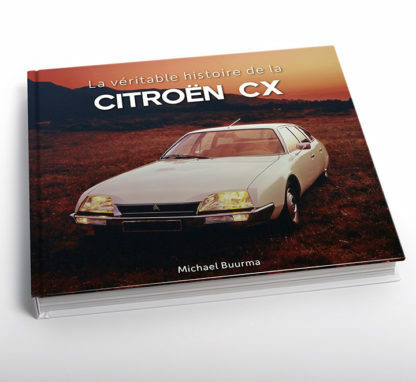 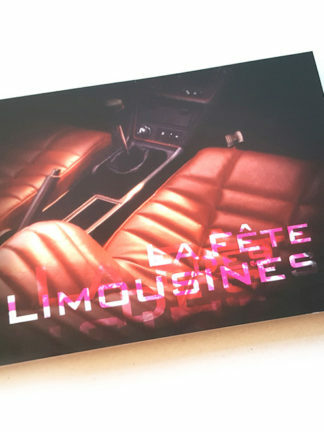 This makes ” La véritable histoire de la Citroën CX” an indispensable reference for the real Citroën lover.